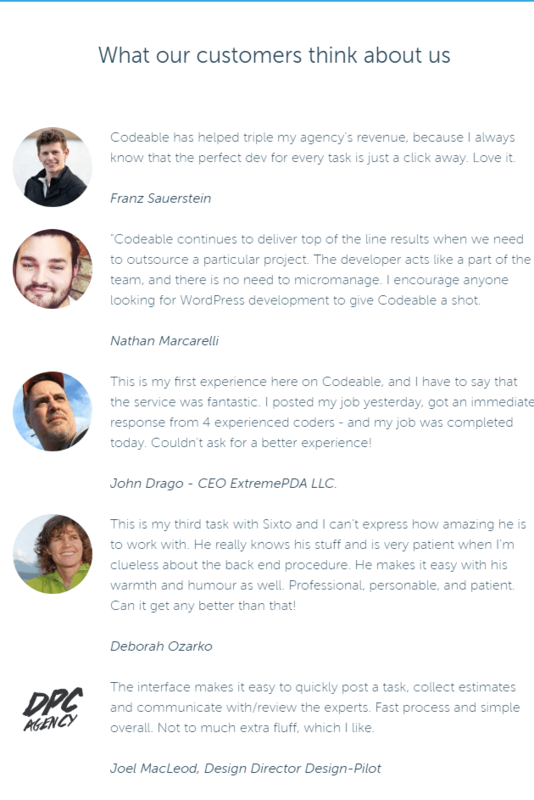 Codeable is a team of highly-qualified WordPress experts with over 5 years in the field of WordPress customization. Since 2012 it has already managed 51,200+ projects given by 2000+ customers. 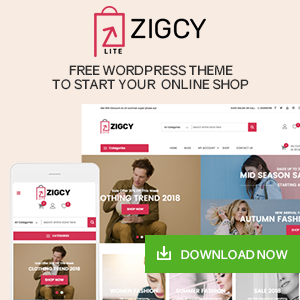 Mainly it provides services like theme customization, plugin customizations, support and maintenance, third-party integration, full stack WP development etc. 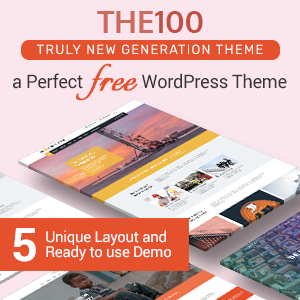 How fascination it would be to have experienced and real WordPress themes and plugin authors to help yours with your WordPress customization tasks or projects. 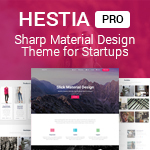 Sign up Codeable for expert WordPress customization. 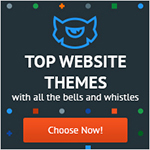 It allows the extreme super and efficient features which plugin and theme don’t provide. It creates a stunning and appealing website allowing proper code of conduct of any tags in the website. It is the no 1 outsourcing service for WordPress. 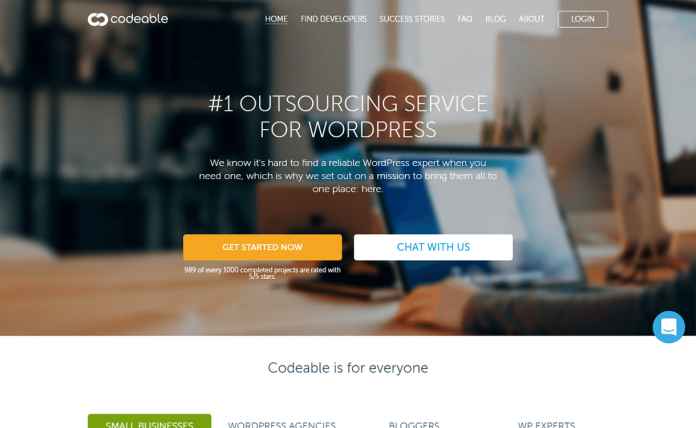 If you’re seeking for an experienced team to handle your WP customization and custom development WordPress job – then Codeable is one of the best options you can go with. To know more about the customization prices and rates from Codeable – Go here. To know more about hte time zone and other details – contant them. Portfolio: See with whom Codeable has worked so far! 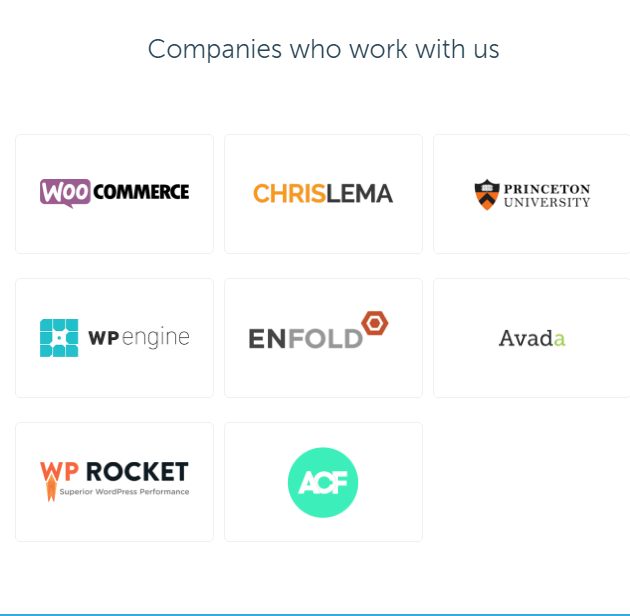 Here are some of the Codeable clients – they have worked with. Here are some of the Codeable companies – they have worked with. Currently, there are no active coupons or offers by Codeable. Find out more ecxiting WordPress coupons, deals and offers here! 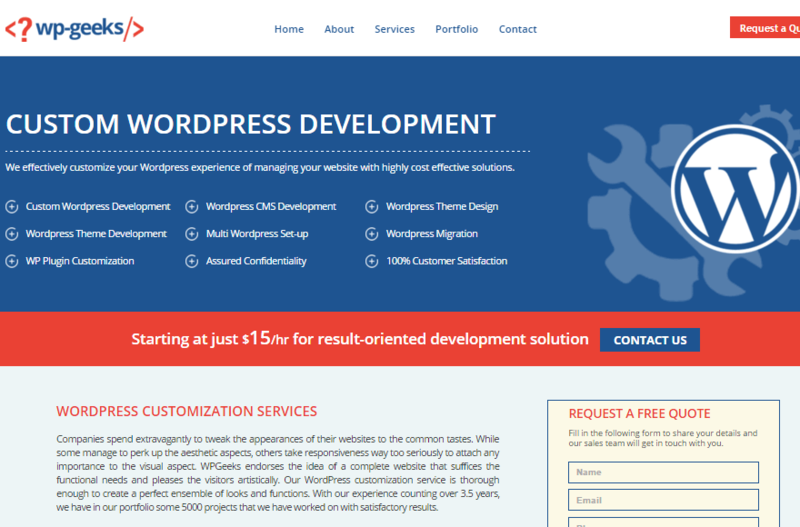 Contact Codeable for any WordPress Customization and Maintenance Services! 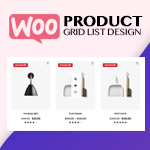 Hey Buddy!, I found this information for you: "Codeable – Immediate Customization Service for WordPress Customization". 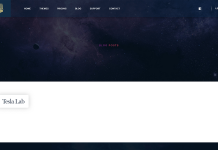 Here is the website link: https://wpallclub.com/wp-customization/codeable/. Thank you.